Rohit Kuruvilla and Laila Yazdani will be leading their first brigade this spring. They recently took the time to explain how their first brigade transformed their outlook in global health. 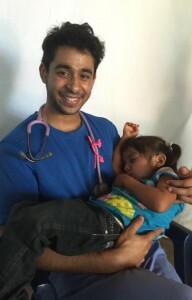 My experience at the Santa Ana clinic helped me return to the reason I initially chose to pursue a career in medicine. 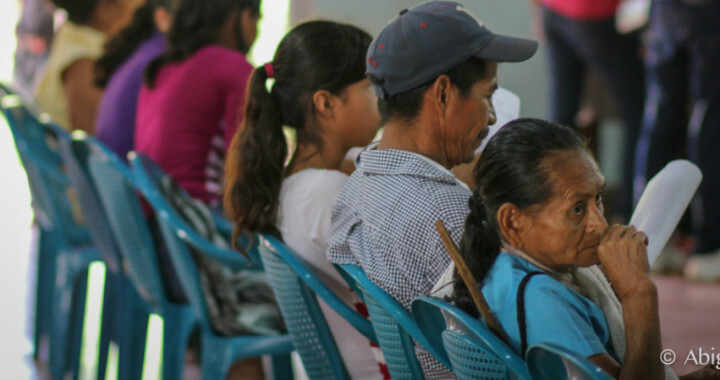 Whether it was the small girl w ith a laceration; or the elderly man who, in the face of more serious issues such as arthritis, seemed thrilled about simply receiving a pair of glasses; the patients I saw in Santa Ana helped me regain my passion for care. I can once again see past the pages and pathways and focus on what I am really working towards. When my trip came to an end, I was not sorry about what I was leaving behind, but thankful for the opportunity. Thankful to learn about how to think through a focused history and physical, guided by my peers and staff. Thankful to be made aware of the differences in practicing medicine across a varied patient population. Thankful that these patients would still be receiving care when we left. But most importantly, thankful that I was able to both witness and participate in what the practice of medicine truly is. And thankful that I will be able to return this upcoming spring to lead a brigade in Santa Ana, Honduras. Going to Santa Ana, Honduras, was undoubtedly an excellent clinical experience that allowed students to practice physical exams on patients, present patients to attending physicians, and gain knowledge and exposure to global health. 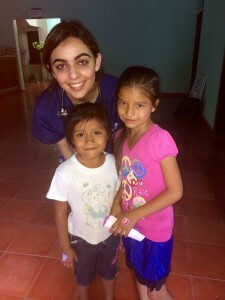 Our work in the clinic involved collaborating with students, physicians, translators, nurses, and pharmacists, which greatly strengthened my ability to work in a team. We saw patients from morning until afternoon and worked as a team to make sure every patient was treated. We also made trips to local schools to see more patients and teach children about good hygiene. I believe that medical students should be encouraged to expand their horizons and join global trips during their medical school experience. As a second-year medical student with a better foundation of medical knowledge than my previous year, I look forward to applying even more of what I’ve learned in treating patients abroad. 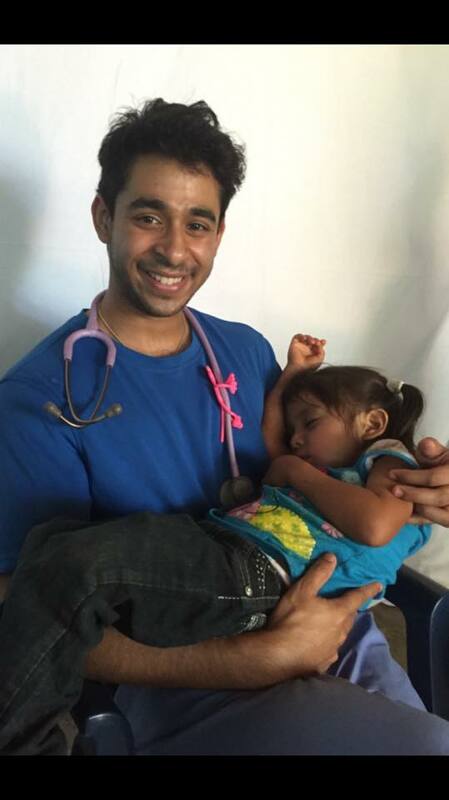 In the long term, I see myself participating in global health initiatives as a physician and collaborating with other health-care professionals in medically underserved areas.